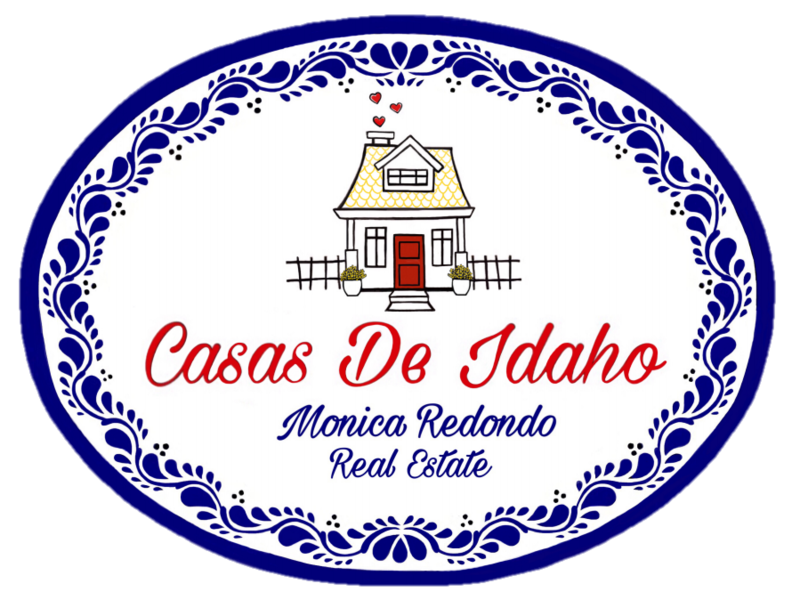 2018 Boise Spring Parade of Homes Info! 40 gorgeous homes to see from builders like Vantage Homes, Gardner Homes of Idaho and Biltmore Co.
Want more info. on the 2018 Boise Spring Parade of Homes?